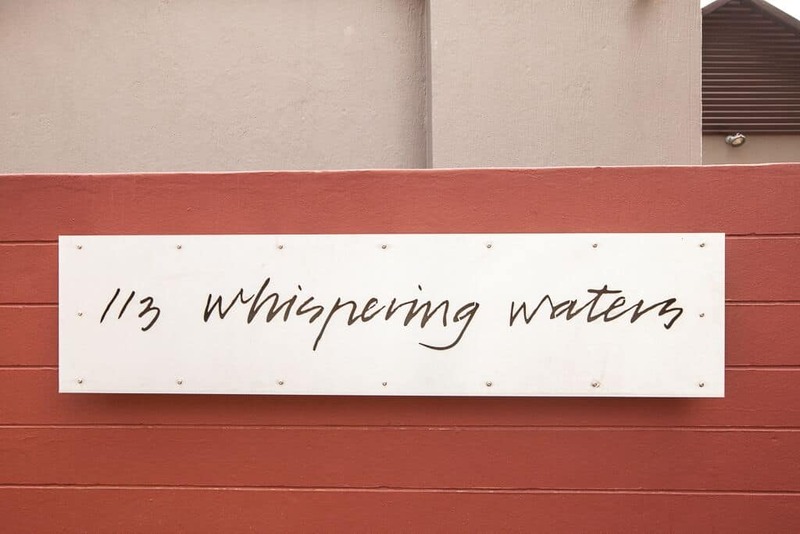 Introducing the all-new Whispering Waters at Walkersons Hotel & Spa. 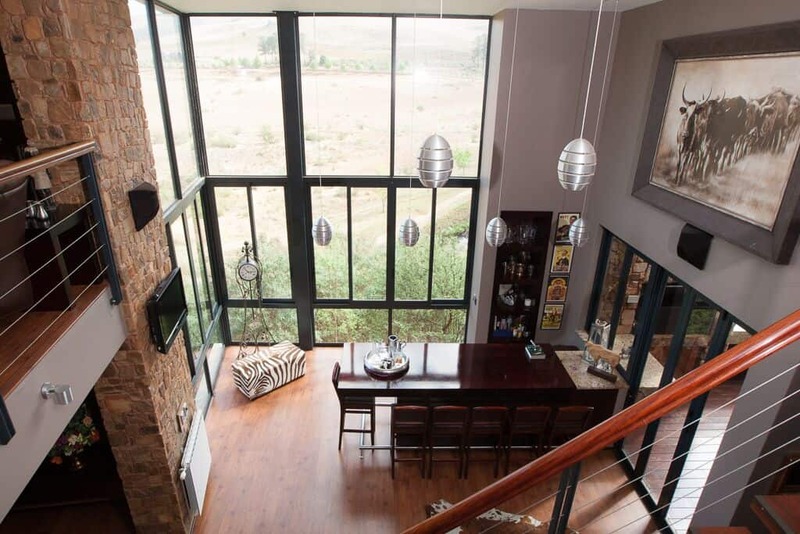 Sitting atop a hill and overlooking a meandering river, this luxury self-catering unit is perfect for families or friends. Whispering Waters can accommodate a total of eight guests in four exquisite rooms. We are running an exclusive self catering special for which bookings are now available. The unit boasts large living areas, an office area complete with printer, a 2-car garage, and a well-equipped kitchen that includes a Nespresso machine. Perfect for larger groups, Whispering Waters also includes two separate braai’s, one gas and one charcoal. Unique to this property, the outdoor area has a spacious jacuzzi – perfect for guests to relax while enjoying spectacular views across the estate. 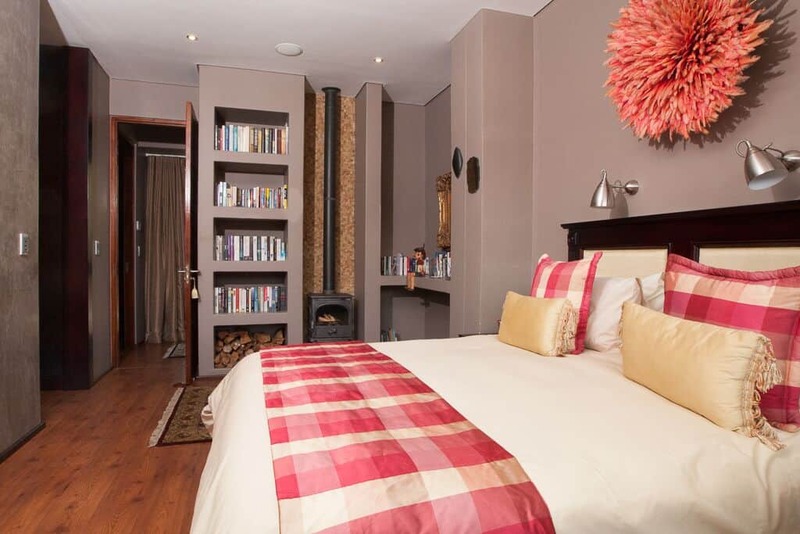 Each of the four en-suite bedrooms features a fireplace and TV equipped with the full premium DSTV package while other properties only receive a reduced bouquet. An exclusive golf cart provides easy transportation around the estate for activities, or to the main hotel for a decadent meal at the Flying Scotsman. In terms of activities at Whispering Waters, four mountain bikes located on the property are perfect for exploring local trails. The estate is also full of fantastic walking paths and hikes ready to be explored by adventurers of any fitness level. In addition, Walkersons Hotel & Spa is only happy to provide a picnic basket catering to any specific dietary needs so you can explore at leisure. If hiking isn’t up your alley, the hotel would be delighted to set up a private picnic spot on request. As it would be a pity not to partake in some fishing while in the fly-fishing capital of South Africa, comprehensive equipment can be borrowed from reception free of charge. Aside from the array of activities available on the estate, the town of Dullstroom and its surrounds are also brimming with exciting options ranging from an Ernie Els Signature Golf Course and horse riding, to whiskey tastings and clay pigeon shooting. 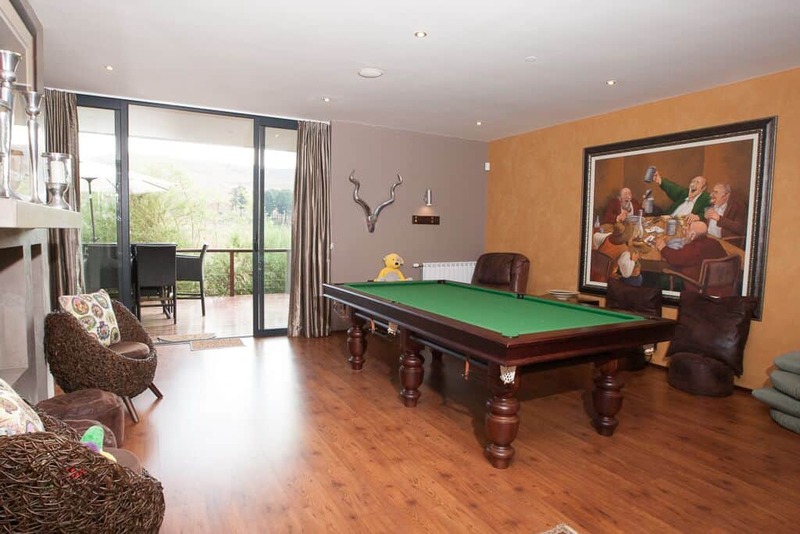 If the weather is looking a little glum, a full-sized pool table is bound to provide some entertainment until the sun starts to shine again. Alternatively, venture to the main hotel for an indulgent spa treatment or a quick gym session. If luxury self catering accommodation located in the heart of a beautiful estate sounds just right, take advantage of our exclusive special – book Whipsering Waters for a 3 or more night stay in May or June 2019, and receive a 20% discount on the total value of accommodation. T’s & C’s apply. Email reservations@walkersons.co.za or call us at 013 253 7000 to make your booking or find out more.